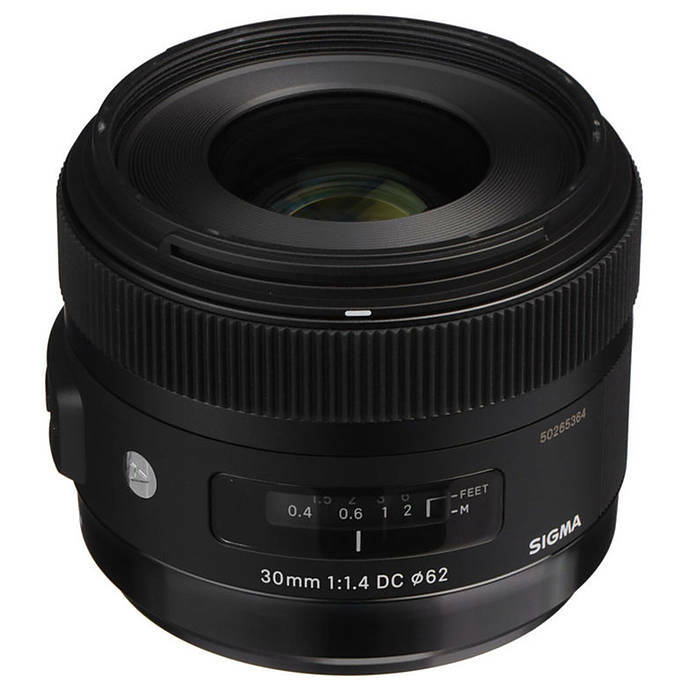 Capture high-quality pictures with your Sony APS-C-format camera, by using the Sigma HSM ART DC 30 mm F1.4 Standard Lens for Sony - Black. Its optical construction involves nine elements in eight groups, along with a double-sided, aspherical lens element that reduces spherical distortions. Use the nine-blade, round-aperture diaphragm for producing a beautiful background bokeh. 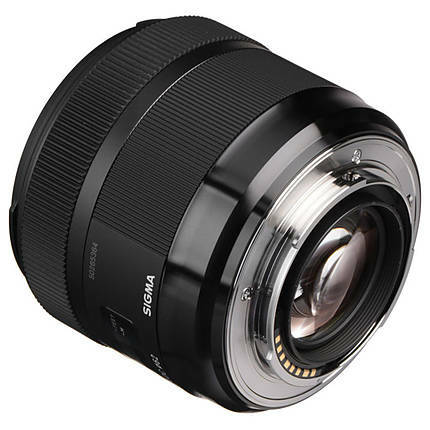 A Hyper Sonic Autofocus Motor facilitates smooth, fast, and silent autofocus. 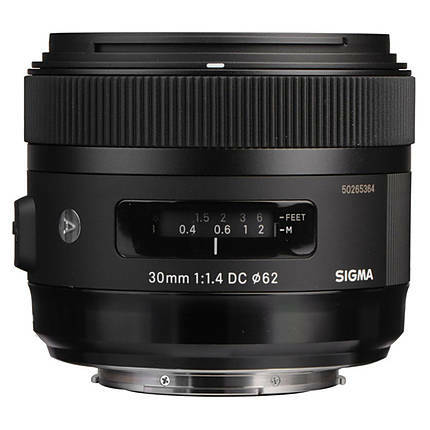 For a versatile shooting experience, this lens also supports manual focusing. Moreover, it is made from a Thermally Stable Composite material that can withstand extreme temperatures, and thus prevent the internal lens barrel from expanding and contracting. The minimum focusing distance of this lens stands at 11.8 inches.